In the lands of the great Stargate, Pic De Bugarach there is a counterbalance mountain called Mount Cardou located a kilometers near Rennes Le Bains. 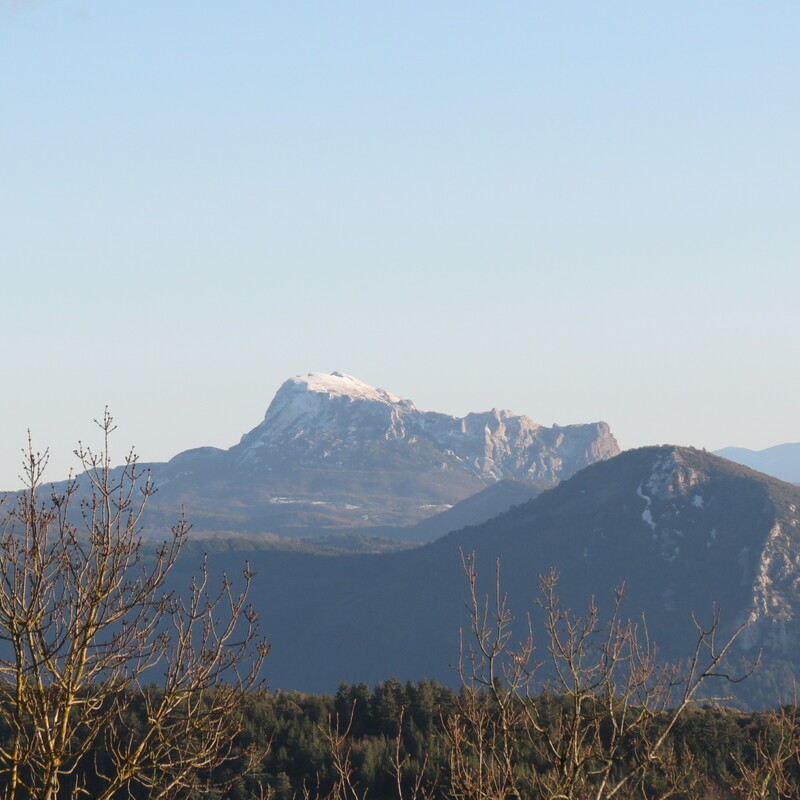 This is a gentle and subtle energy emanating from this volcano shaped peak in an area where visitors come to perceive dynamic energies from nature in such places as Pic De Bugarach, Fountain De Amour and Cave of Mary Magdalene. 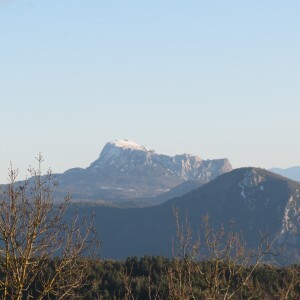 Mount Cardou has a special spirit about it as it is the feminine balance of Pic De Bugarach. If The Pic is the dynamic energy where a high degree of UFOs are spotted and people are overwhelmed with the experiences there Mount Cardou is the gentle opposite. As an extra sensitive I find Mount Cardou just as important and significant. Feeling the energetic history or channeling the spirits in the mountain it feels as if this was one of the spots where Mary Magdalene visited and did rituals. It only makes sense that there would be a mountain needed to do some of the rituals on top of the peak and where else but the feminine counterbalance of Pic De Bugarach. Legends even say that Mary Magdalene was buried in this area, no one can say for sure however it does feel as if her spirit is strongly there. The spirit strongly connected to the earth and deeply stimulating the hearts of those who wish to connect. If you decide to go to Mount Cardou spend some extra time meditating and letting your intuition guide you to some of the places near the top of the mountain. Look deeply inside of your own heart to perceive it resonating strongly with some of the places at Mount Cardou. There were your heart feels strongly with the mountain is most likely where you will feel the energetic history of Mary Magdalene.